Today, three women will undertake what appears to be the first collaboration of female brewers. 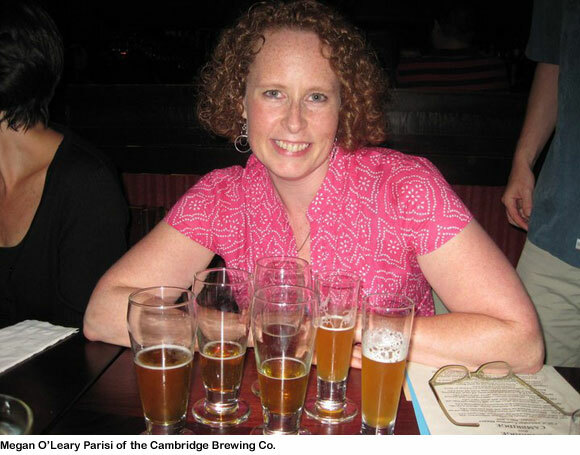 Megan O’Leary Parisi of our local Cambridge Brewing Co., Whitney Thompson of Victory in Pennsylania and Laura Ulrich of Stone in California will gather at the CBC to make a Belgian dubbel-style ale that they have labeled Project Venus. Cool, eh? Uh, yeah. Bring on the Project Venus, ladies. The three brewsters hatched the collaboration while hanging out in Denver during the Great American Beer Festival last fall. They’ll take the rich, malty, dried-fruit character of a classic dubbel and add a few twists, such as oranges, orange-blossom honey and saffron (!). Parisi, who has been brewing at the CBC since 2006, expects to tap the beer toward the end of February. Long live the brewster tradition!